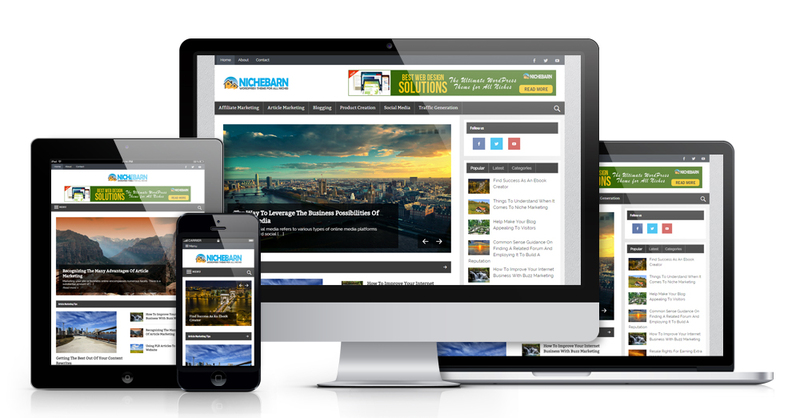 Nichebarn is our very first mobile responsive theme which fully supports WordPress Theme Customizer feature. This means you can easily and quickly change your website colors, fonts, and logo. Nichebarn Theme for WordPress makes it really easy to build niche blogs or informational websites then monetized it in any way you like. Nichebarn is designed with great flexibility and you will have the ability to build your own layout using drag and drop theme feature. We have developed a simple, yet highly effective WordPress Theme framework that enables you to quickly create niche websites for you as well as for your clients. Nichebarn is an all-in-one Wordrpress theme because it can easily fit with any business. 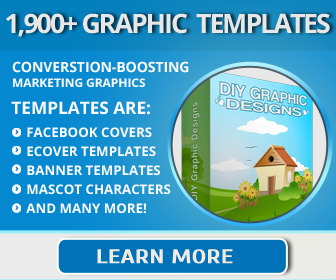 You can also build any niche site using Nichebarn and start making money today.